Proud to announce the Official Release of SUPERAntiSpyware 5! We are excited to announce the official release of SuperAntiSpyware 5 Virus - Malware - Spyware - Adware Cleaner! This release represents our most significant update in 2 years and we want to thank everyone who helped test along the way. 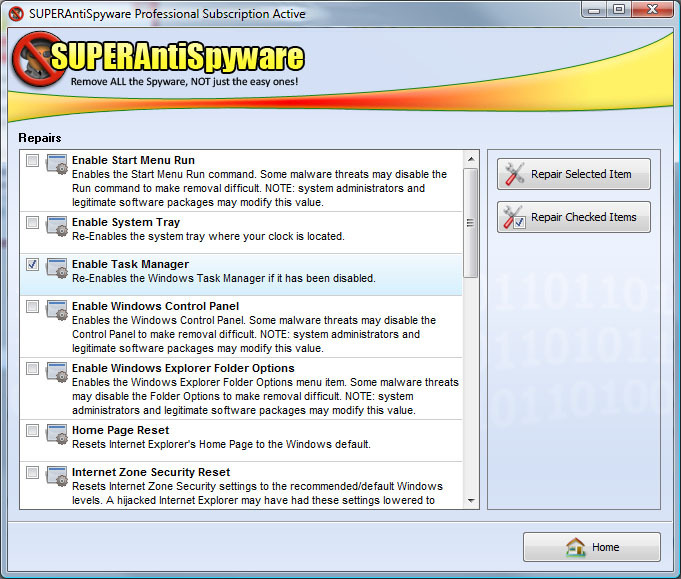 What’s New in SuperAntiSpyware 5? 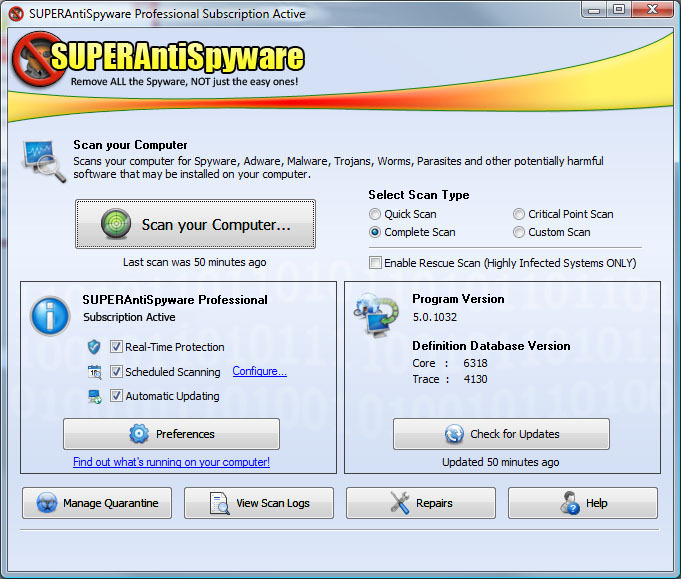 SuperAntiSpyware 5 provides users with a new and improved user interface, improved, much faster scanning engine, updated & enhanced Real-Time Protection, integration with Windows Task Scheduler, the addition of the "Rescue Scan" option, plus other improvements aimed at providing enhanced usability and effectiveness. How Can I Get SuperAntiSpyware 5? Clean Install: You can download SuperAntiSpyware 5 by clicking any of the links in this post. Update from an Older Version: You can update using the built-in updater, it will install right over-the-top of your previous version. Thanks again to GeekDrop members, and all the SuperAntiSpyware fans! We appreciate your support and look forward to continuing to make SuperAntiSpyware the best product for you, our users! Posted by an official, approved GeekDrop.com Sponsor. Getting DDoS'd! How do I stop it? Want to delete .dll files..any ideas how to do that ?? Looks great, can't wait to upgrade!